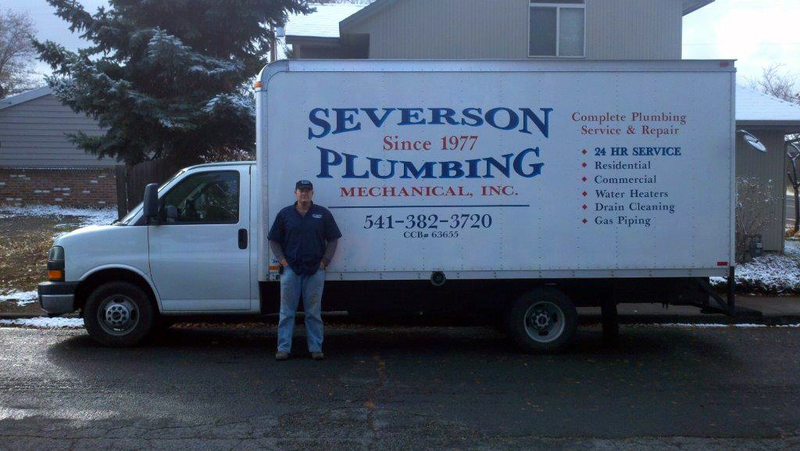 Severson Plumbing provides professional estimating, installation, repair, and service to all customers. We are dedicated to providing dependable long lasting plumbing in commercial, industrial, and residential facilities. 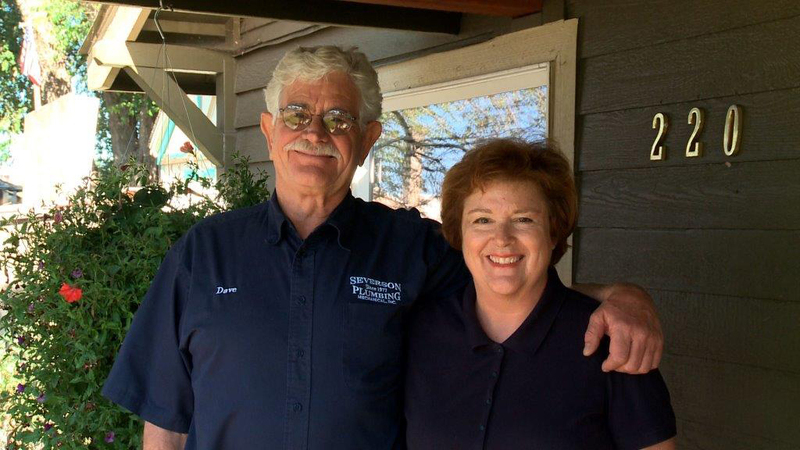 Our team of installers are ready to tackle any project with experience that comes from years on the job. We offer prompt customer service for all our clients, no job too big or too small! © 2019 Severson Plumbing. All Rights Reserved.